www.dsgauto.com. 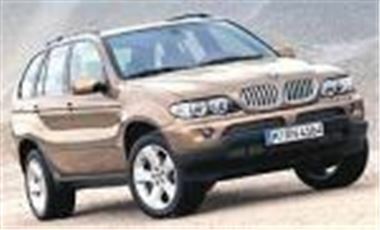 The following is a selection of finance offers on a STOCK BMW X5 3.0 Diesel Sport Auto. Please call for competitive quotes on all makes and models. BMW X5 3.0 Diesel Sport Auto, Sterling Grey, Black Dakota Leather, Alloy Running Boards, Xenon Headlights, BMW 6CD multiplayer, Sun Protection Glass, Comms Pack, Front Seat Heating, Carpet Mats.